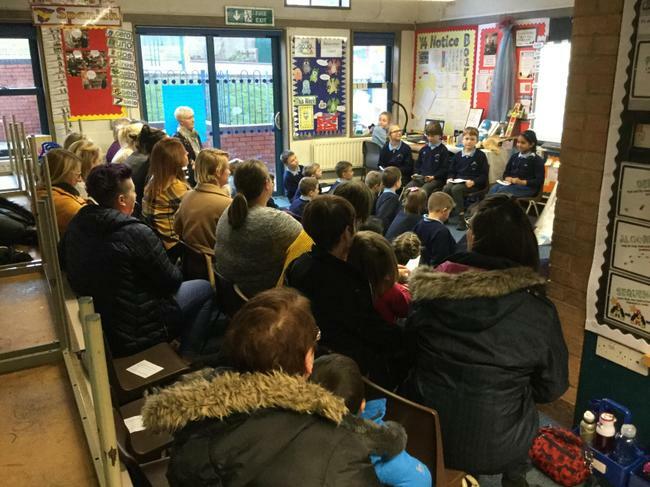 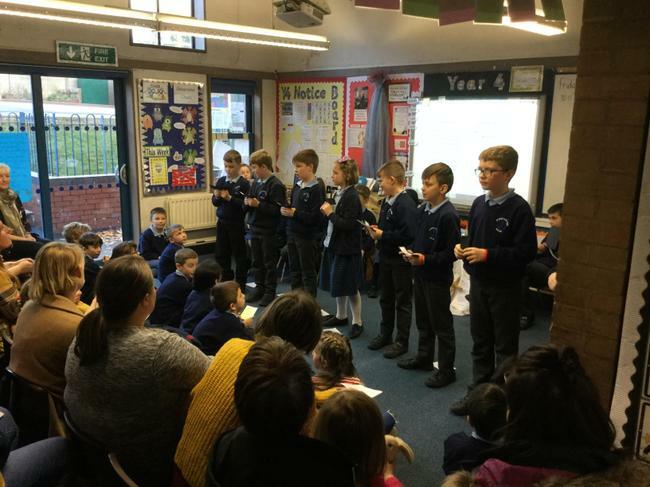 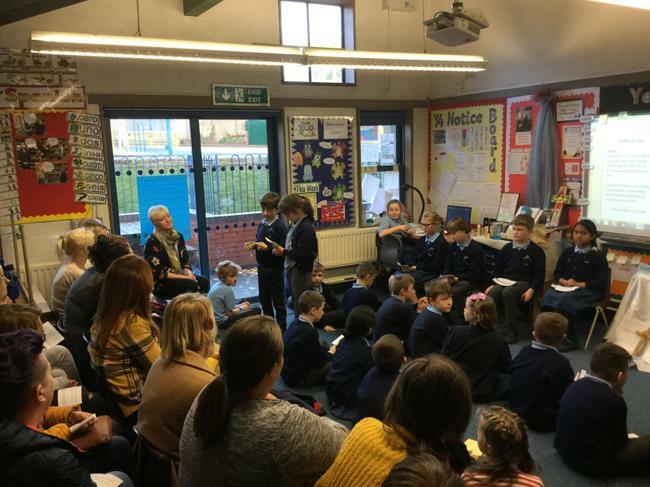 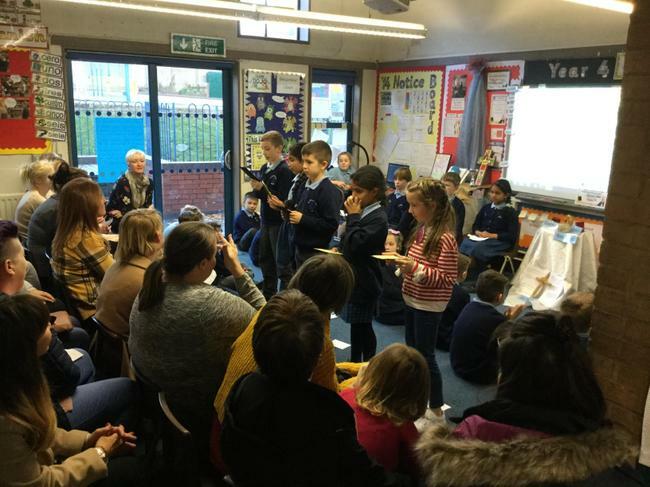 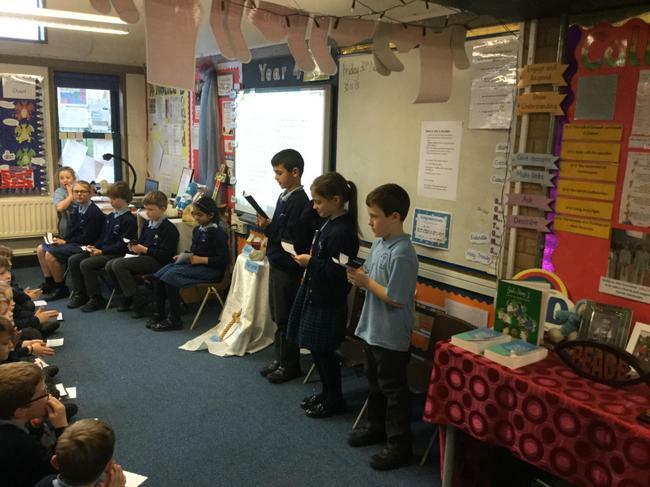 This afternoon, Y4 welcomed parents,family members and class governor to Stay and Pray. 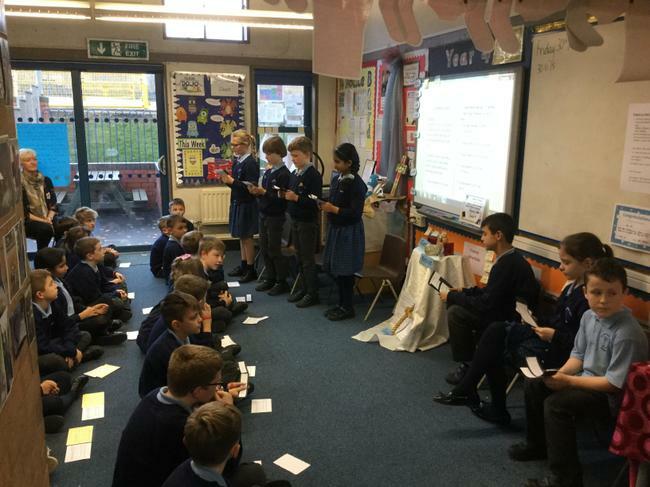 As the children are making their first confessions this coming Sunday, the focus of today’s collective worship was reconciliation. 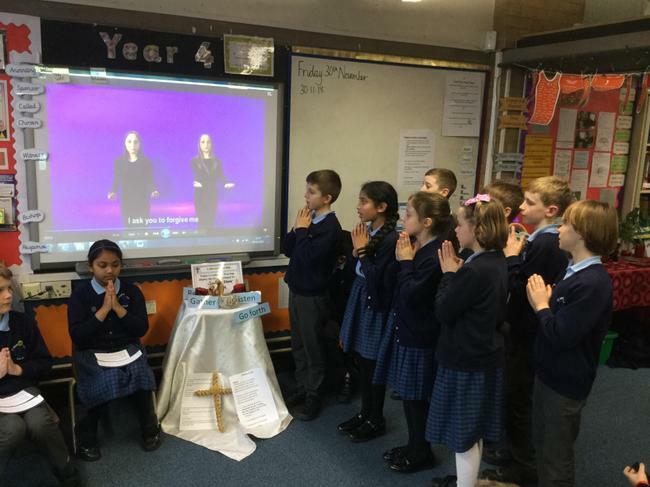 Please keep the children in your thoughts as they prepare for this special sacrament.